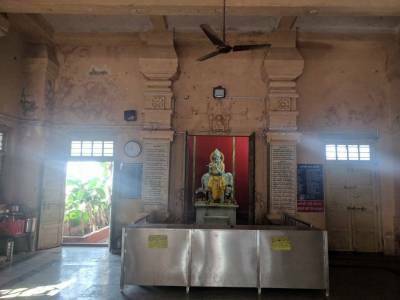 Gita Mandir is one of the sacred temples nearby the Somnath Jyotirlinga temple and dedicated to Lord Shri Krishna and current structure of temple built in the year of 1970 by Birla Group. 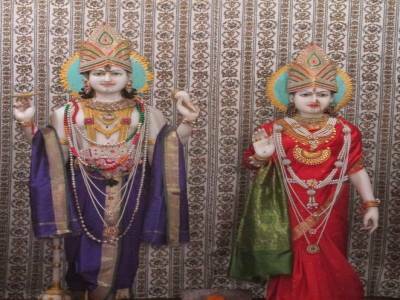 The Gita Mandir is famous for its depiction of Holy book Bhagavad Gita and wall paintings of Lord Krishna. There are eighteen pillars in the temple and on each pillar is inscribed one chapter of Bhagavad Gita. 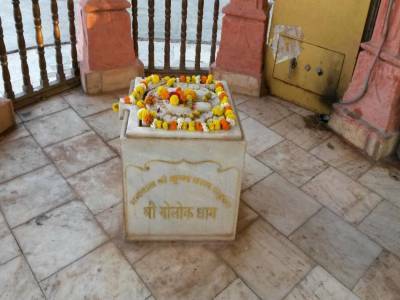 As per mythology, Gita mandir is situated at the spot where Lord Krishna took rest after his walk from Bhalka Theerth to Triveni Theerth, before his journey to Neej Dham. This incident happened after he was hit by an arrow, towards the end of Dwapara Yuga and Lord Krishna proceeded to heaven from this place. 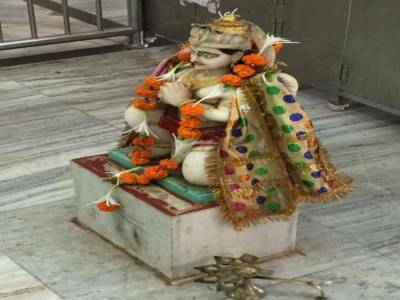 This temple is part of a small complex comprising of 3-4 temples, which is very near the Triveni sangam. 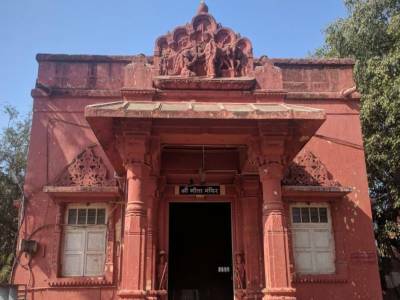 Actually, this complex is at the end of the road leading from the main Somnath temple to all the smaller but very sacred Hindu temples mentioned of Somnath. The temple is well maintained, very peaceful and holy place. Must visit temple, when you visiting the Somnath, since many people dont know about this and is not as famous as Somnath temple. Get quick answers from travelers who visit to Gita Mandir, Somnath.